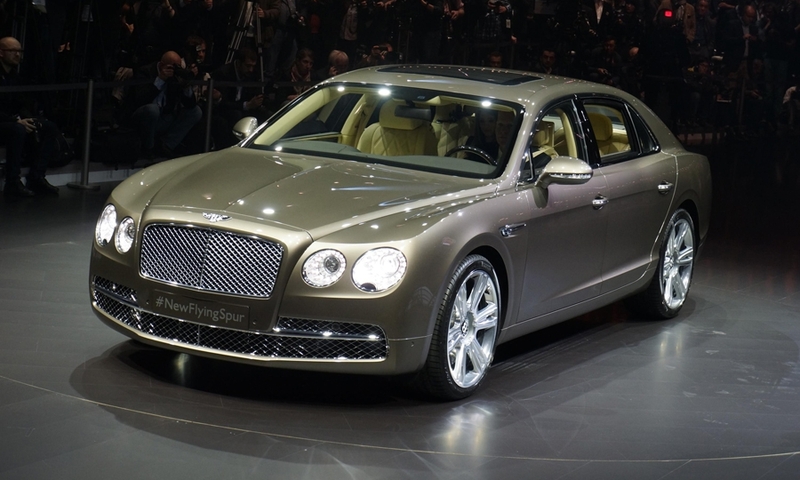 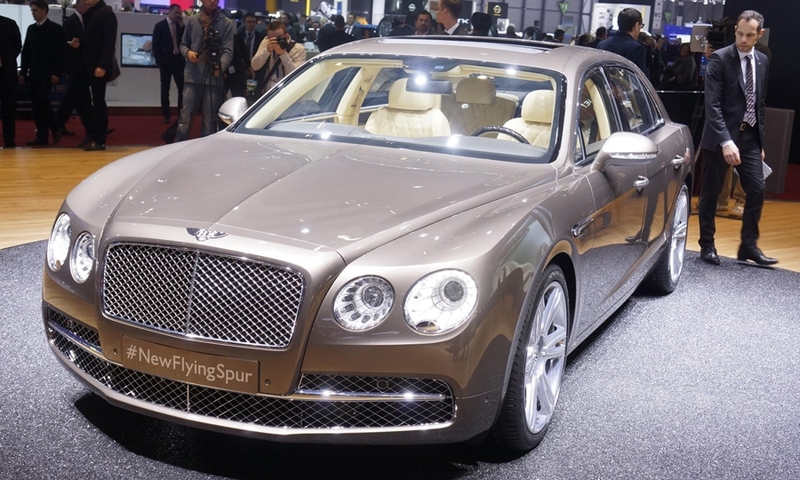 Bentley says its second-generation Flying Spur is faster, more powerful and more fuel efficient than the current model. 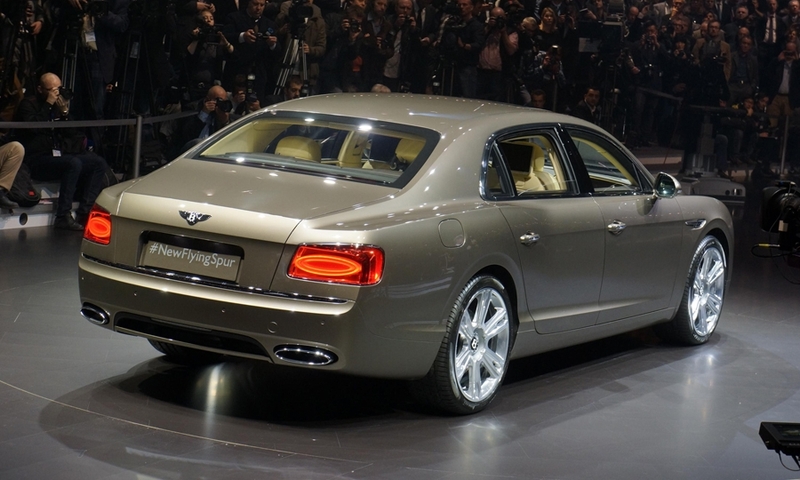 The four-door sedan has a lower, wider appearance and a more aggressive stance. 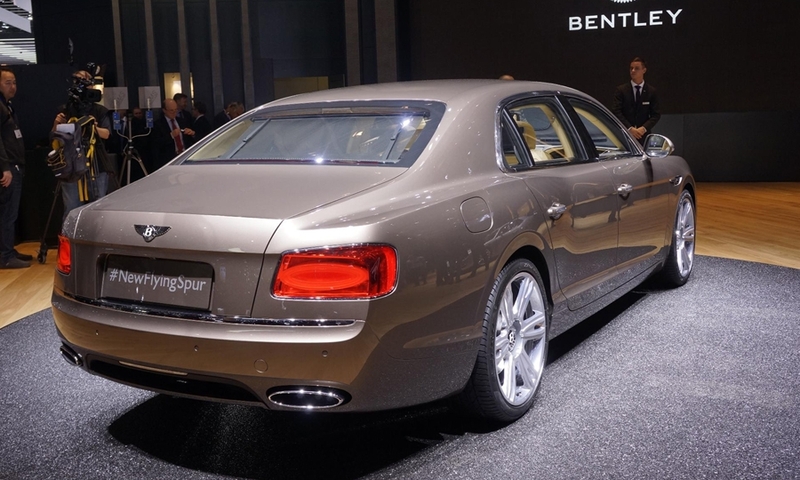 The sedan is powered by a 6.0-liter, twin turbocharged W-12 engine coupled to a ZF eight-speed transmission that develops 616 hp, up from 552 hp in the current car.